The Bed Room is a one-stop sleep shop in the state of New York City. They are a family owned as well as operated mattress and bedding company which opened their doors in the year 1974. 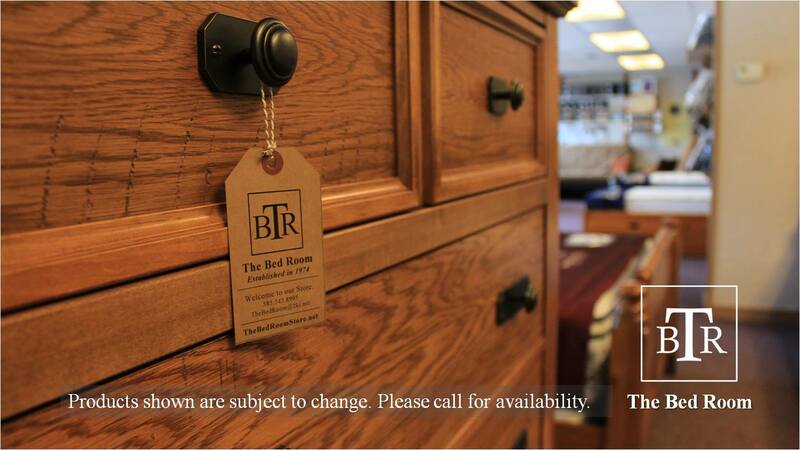 Since their establishment, the Bed Room has grown to be a premier leader in the bedding and furniture industry. 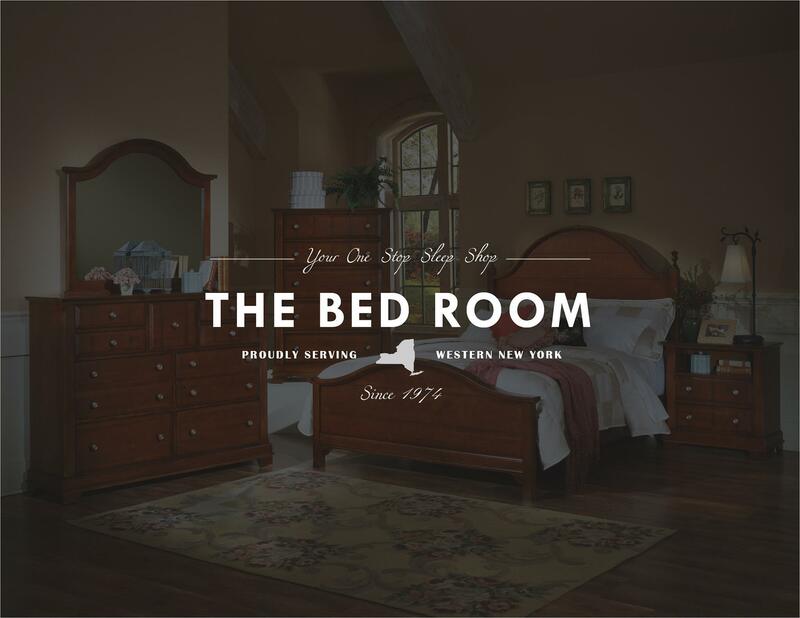 Their showroom is located in Batavia, New York, and features a wide bedding product collection that offers variety, quality, as well as durability. The Bed Room offers a wide collection organic and all natural latex mattresses, water beds, bedroom furniture, as well as bedding accessories. Their latex mattresses are manufactured with Vita Talalay inside. The Talalay latex material that is used to produce their mattresses is derived from the rubber tree, which makes it 100% natural. The latex mattresses with Vita Talalay inside are available in a range of sizes, from twin to king size. 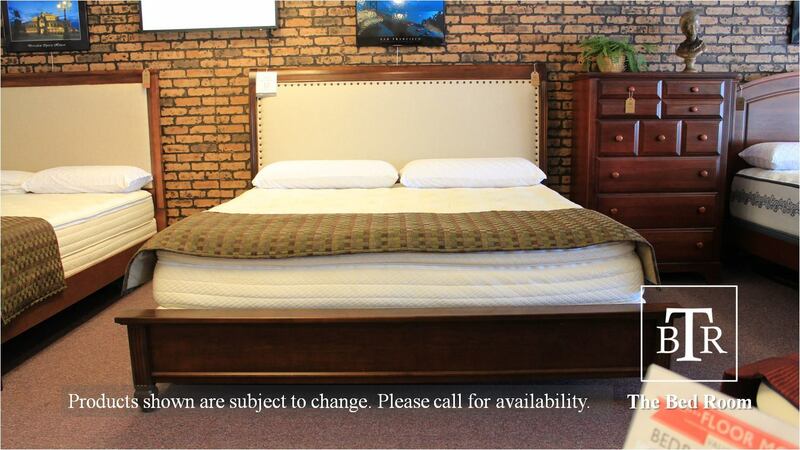 In addition, the Bed Room offers a list of accessories such as headboards, rails, adapters, springs and more. In addition, the Bed Room offers soft side and hard side waterbeds as well as additional furniture for the bedroom such as dressers, mirrors, and nightstands. 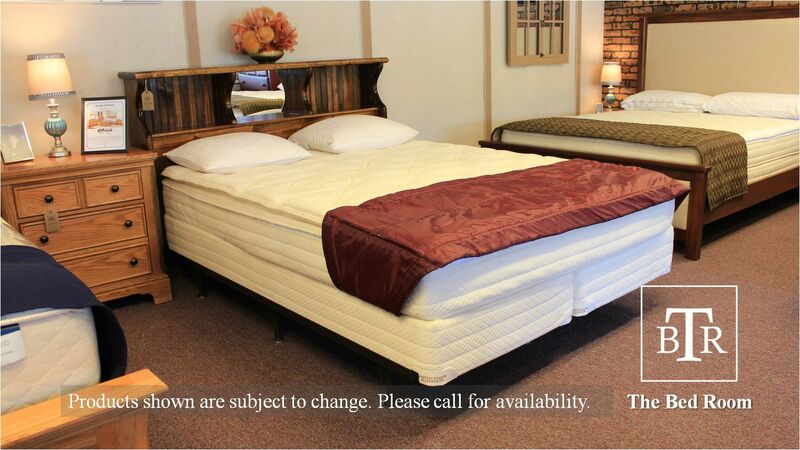 The Bed Room also offers closeout items, which include mattresses, bed frames, bedding, and more. Their closeout items are limited in stock and they recommend giving them a call to make sure that the item is still available. 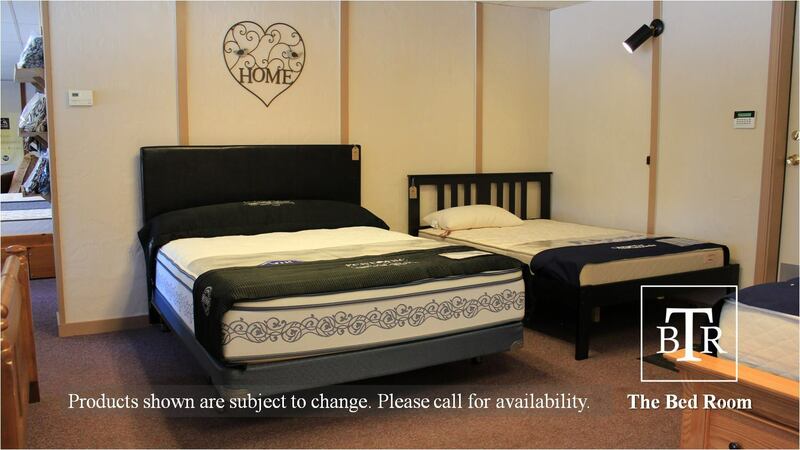 Customers can make their next latex mattress or bedroom furniture purchase by visiting their showroom in Batavia. Their showroom is open 6 days throughout the week, from Monday to Saturday. Customers can also make their purchase directly through their website, however, not all available items are listed on their website. If customers cannot find what they are looking for, they can call the Bed Room directly and they will do their best to help.